Please be aware that the KiDs Beach Club® billing systems have not been hacked or compromised. 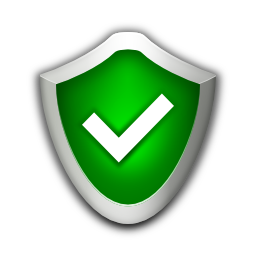 Our billing systems, including our website, remain secure. We have gotten complaints in the United States as well as in Canada that someone is fraudulently charging debit/credit cards using our name. If you are notified of an unauthorized debit or credit card charge for a transaction from Kids Beach Club, Euless, Texas without your knowledge, please contact your bank or credit card company to report this incident.